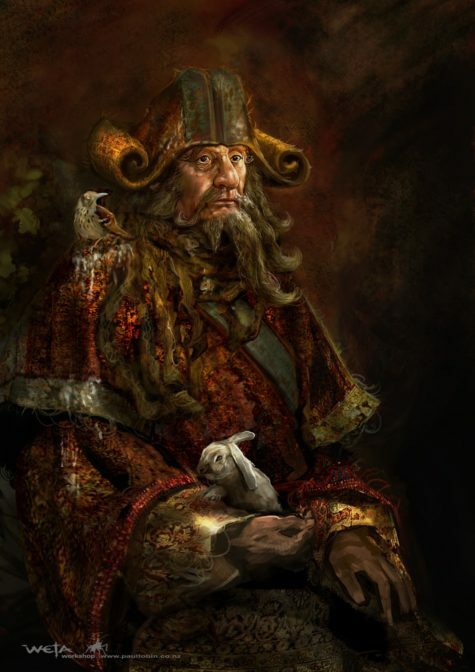 If you are one of the 3 people who read my blog, you’ll be well aware of the fact that every year I watch the Lord of The Rings, and I think about “who” I have been most like in the previous year, and who do I want to be in the new year. If you are new to this idea, you can read about how Gandalf Saved My Life, and my ongoing struggles to Be Aragorn, and subsequent failures that turned out that it’s NOT MY FAULT! So, this year, I watched The Hobbit movies. I had intended to then head on into a Lord of the Rings Marathon as usual, but this did not happen because I had a wonderful revelation. 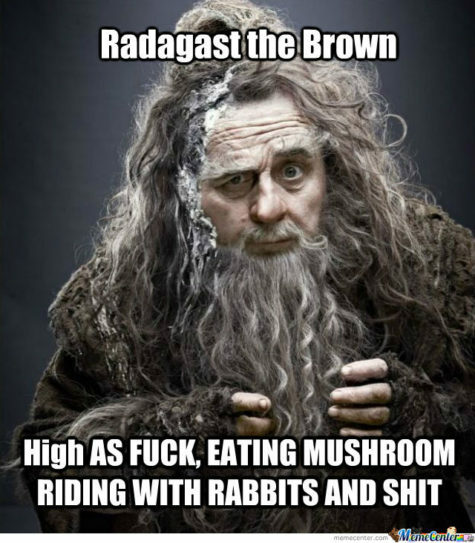 I have been, and I would love to continue to “be” Radagast the Brown! It’s a wonderfully achievable goal. I have already done it once… so hey! Success at last!